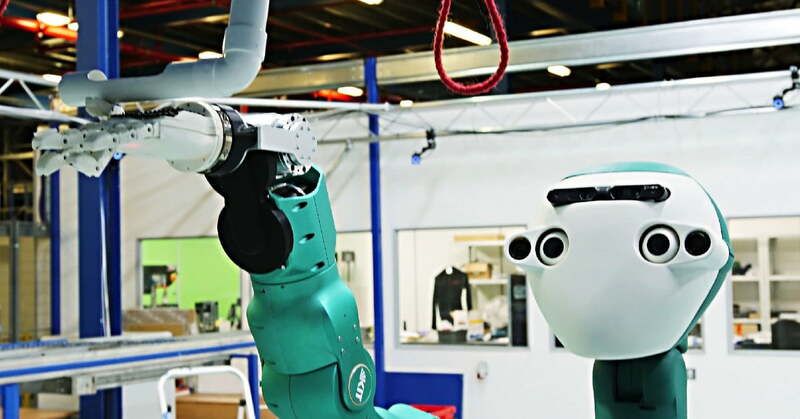 United Kingdom online supermarket Ocado wants to establish itself as one of the most tech-savvy ecommerce companies around — and it’s got the (prototype) robot to prove it. Called ARMAR-6, the humanoid bot is being developed as part of the European Commission’s SecondHands project. It is now being put through its paces by Ocado’s innovation wing, Ocado Technology, with the goal of one day working alongside humans in its warehouses.